Presented by Design Corps, AIA Austin , and the University of Texas. 4.5 Maximizing a project’s positive impact on a community. 4.3 Moving beyond LEED to measure the social, economic, and environmental impact on communities. 4.2 Leveraging other partners and assets to address project challenges. 4.1 Using a step-by-step process of working with a community as a design partner. 3.3 Finding new clients and public interest design projects. 3.4 Identifying new fee sources. This two-day course will provide architecture and other design professionals in public interest design with in-depth study on methods of how design can address the critical issues faced by communities. Training in public interest design is a way of enhancing an existing design practice and learning skills to become pro-actively engaged in community-based design. The curriculum is formed around the Social Economic Environmental Design (SEED) metric, a set of standards that outlines the process and principles of this growing approach to design. This process provides a step-bystep aid for those who want to undertake public interest design. Certification in the SEED process will be given. John Cary is an advocate, speaker, and writer, who has pioneered a career at the intersection of design and social change. 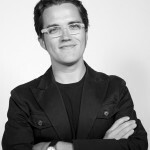 He is the author of The Power of Pro Bono: 40 Stories about Design for the Public Good by Architects and Their Clients. John consults with a wide range of nonprofit design, urban advocacy, and philanthropic organizations, building on seven years of experience as executive director of Public Architecture and recent leadership of Next American City. 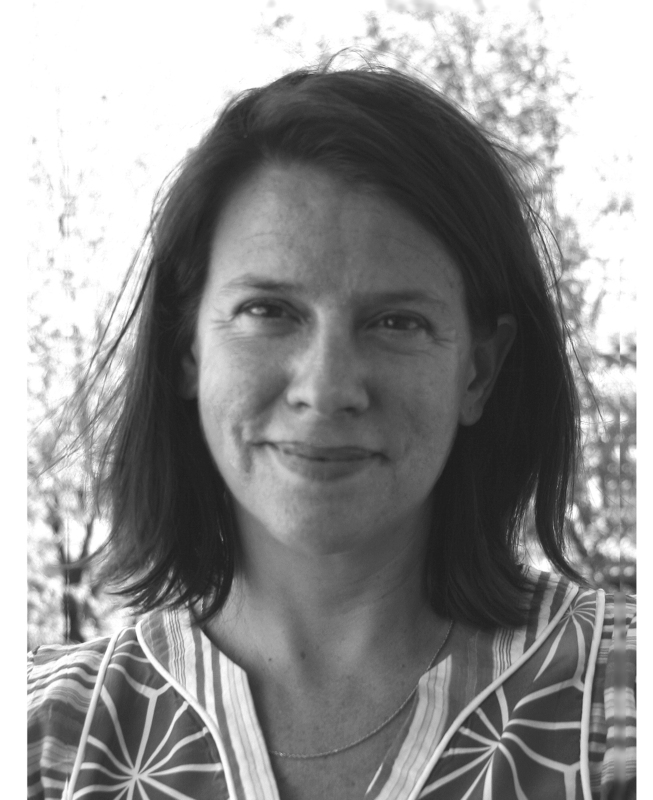 Cary is a senior fellow of the Design Futures Council, a fellow of the American Academy in Rome, a resident of the Rockefeller Foundation’s Bellagio Center, and was the 2011 commencement speaker for the UC Berkeley College of Environmental Design. Cary blogs daily at www.publicinterestdesign.org and can be followed on Twitter @johncary. Katie Swenson has directed Enterprise’s Frederick P. Rose Architectural Fellowship since 2006 which brings first-rate design and green building assistance to community development organizations around the country. Prior to joining Enterprise, Katie was founder and executive director of the Charlottesville Community Design Center (CCDC) in Virginia. 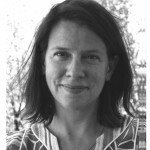 In 2009, Katie published “Growing Urban Habitats: Seeking a New Housing Development Model,” co-authored with William Morrish and Susanne Schindler. Other works include “Louisiana Speaks Pattern Book: Green Building Guidelines;” “Growing Urban Habitats,” an essay in “Expanding Architecture: Design as Activism;” and two chapters in the forthcoming “Activist Architecture: Philosophy and Practice of the Community Design Center.” Her work has been cited in trade and popular publications, including Metropolis, Metropolitan Home, Architecture, L’Architecture Au’Jourdhui and Family Circle. Katie’s awards include the EPA Energy Star Award, the Eldon Field Woods Design Professional of the Year Award, the Commonwealth Environmental Leadership Award and the Sara McArthur Nix Fellowship for Travel and Research in France. She received her bachelor’s degree from the University of California, Berkeley, and her master’s in architecture from the University of Virginia. Jamie Blosser founded the Sustainable Native Communities Collaborative (SNCC) to research and develop best practices promoting cultural and environmental sustainability in tribal and rural communities. The SNCC, an initiative of Enterprise Community Partners, is a research and technical assistance arm to her architectural practice as an Associate at Atkin Olshin Schade Architects, where she oversees the firm’s housing, tribal and sustainable development projects. Jamie’s work is rooted in community design. 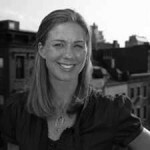 As an Enterprise Rose Architectural Fellow from 2000-2003, her project received the Harvard University’s Honoring Nations award and EPA Smart Growth Award for Small Communities. The SNCC received a grant from the National Endowment for the Arts to document five tribal sustainability projects in the Southwest, including a green design guideline for the Navajo Housing Authority. Jamie is an on the Advisory Group for the AIA Residential Knowledge Community and received her Master of Architecture from the University of Pennsylvania. Her work has been selected for inclusion in Design Re-Imagined: New Architecture on Indigenous Land, a book on contemporary Native American architecture. 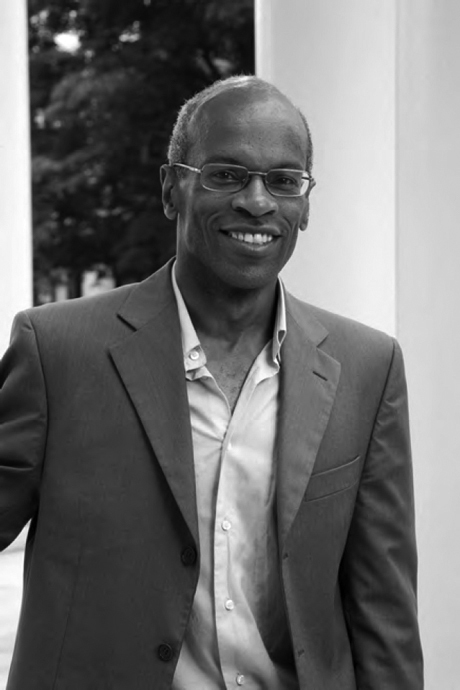 Maurice Cox is an urban designer, architectural educator at the University of Virginia, School of Architecture and former mayor of Charlottesville, Virginia. He most recently served as Director of Design for the National Endowment for the Arts where he presided over the largest expansion of direct grants to the design fields. Cox served as a Charlottesville City Councilor for six years before becoming the mayor of that city, from 2002-2004. His experience merging architecture, politics and design education led to his being named one of “20 Masters of Design” in 2004 by Fast Company Business Magazine. 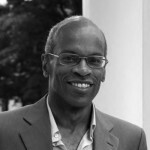 He is also a founding partner of RBGC Architecture, Research and Urbanism (1996-2006). Their design for a New Rural Village in Bayview, Virginia received numerous national design awards as well as being featured on CBS’s “60 Minutes” and in the documentary film “This Black Soil”. A recipient of the 2009 Edmund Bacon Prize, the Harvard University Graduate School of Design 2004-05 Loeb Fellowship and the 2006 John Hejduk Award for Architecture, Cox received his architectural education from the Cooper Union School of Architecture. 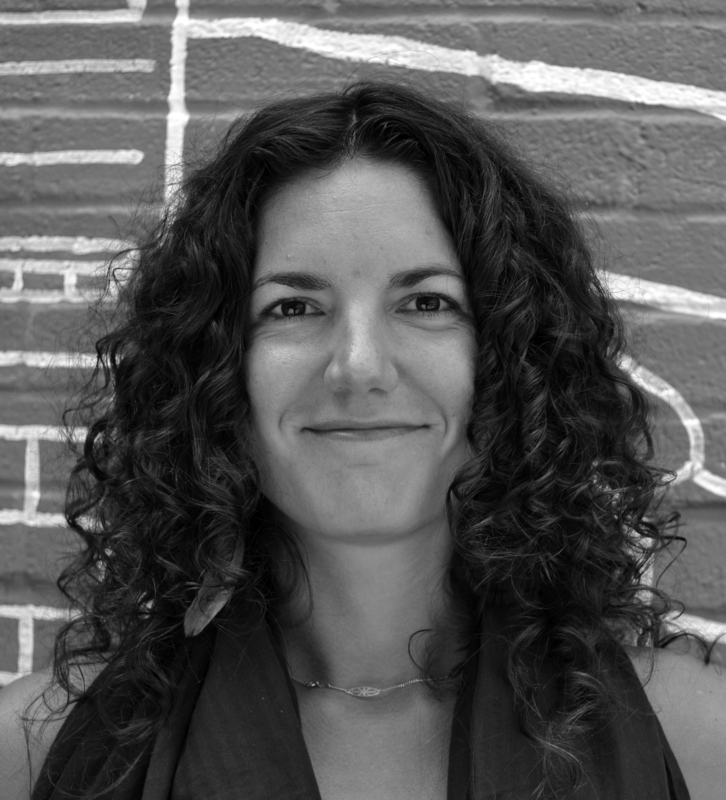 Anne Frederick, as the founding director of Hester Street Collaborative (HSC), has worked to develop a community design practice that responds to the needs of HSC’s local neighborhood of the Lower East Side/Chinatown as well as the needs of under-resourced NYC communities city-wide. 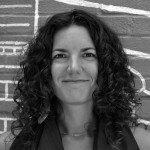 Her unique approach to community design integrates education and youth development programming with participatory art, architecture, and planning strategies. This approach is rooted in partnership and collaboration with various community based organizations, schools, and local residents. Prior to founding HSC, Anne worked as an architect at Leroy Street Studio Architecture and as a design educator at Parsons School of Design and the New York Foundation for Architecture. Bryan Bell, The Academic Leader of each session is Bryan Bell, the founder of Design Corps, founder of the Public Interest Design Institute, and a co-founder of SEED. Bell has supervised the Structures for Inclusion lecture series for ten years which presents best practices in community-based design. He has published two collections of essays on the topic. Bell has lectured and taught at numerous schools including the Rural Studio with Samuel Mockbee. He has received an AIA National Honor Award in Collaborative Practice. His work has been exhibited in the Venice Biennale and the Cooper Hewitt Museum Triennial. He was a Harvard Loeb Fellow in 2010-11 and a co-recipient of the 2011 AIA Latrobe Prize which is focused on public interest design. Other speakers will be national leaders of this emerging field. 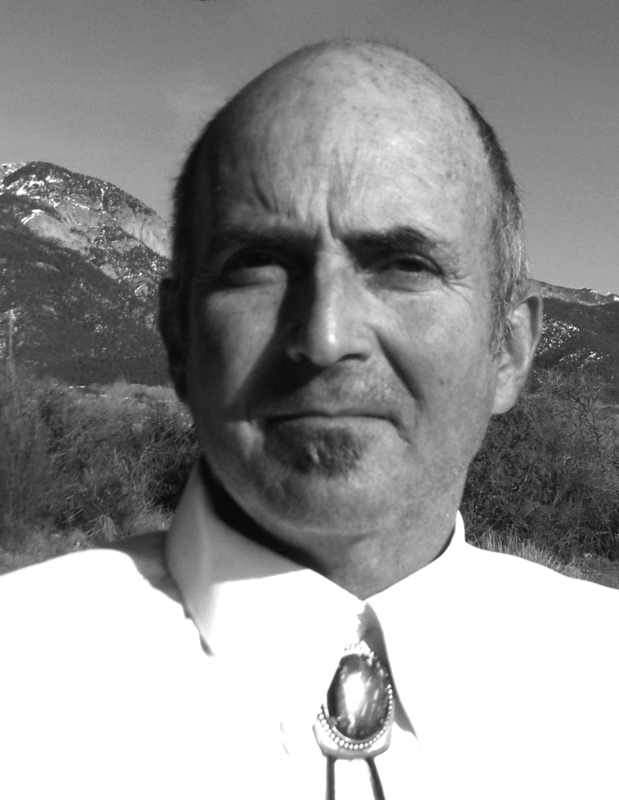 Mark Goldman is an Architectural Designer and General Contractor from Taos, New Mexico. The recipient of the 2004 Distinguished Alumni Award in Practice from the Boston Architectural College (BAC) where he was the Dean Arcangelo Cascieri Scholar, he founded Onyx Construction/Design in Taos, NM to integrate traditional regional unfired earthen architecture into commercial and non-profit projects. Work by Mark Goldman has been featured in Good Deeds, Good Design, Fine Homebuilding Magazine, New Mexico Magazine and the New Mexico Green Guide. The Dream Tree Project, a shelter for at-risk teens designed and built by Onyx, received a HUD Economic Initiative Grant for their Phase #2 Infill Transitional Housing Building. In 2009, Mark was one of the founding instructors of the University of New Mexico/Taos Green Technology Program and is the coordinator of the newly formed UNM/Taos Rural Housing Initiative. Current projects include the Taos County Economic Development Corporation (TCEDC) Mobile Matanza Food Security project and the Taos Habitat for Humanity ReStore. He also has a Bachelor’s Degree in Fine Arts from the University of California at Santa Barbara and serves on the Taos Community Foundation’s Affordable Housing Advisory Board. Michael Murphy is the Co-Founder and Executive Director of MASS Design Group, which is an design firm geared towards improving health outcomes in resource-limited settings. In addition to leading the design and construction of the Butaro District Hospital in Rwanda, which opened in January of 2011, Michael’s firm MASS has been the recipient of the 2010 Design Futures Council Emerging Leaders Scholarship, chosen as one of Fast Company Magazine’s “Master of Design” and awarded as a Metropolis Magazine 2011 “Game Changer”. MASS was recently selected as a finalist for MoMA PS1’s 2011 Young Architects Program and was honored alongside IDEO’s CEO Tim Brown for its contribution to the field of design.MASS Design Group currently has offices in Boston, Massachusetts, Kigali, Rwanda, and Port au Prince Haiti. In July MASS opened the Girubuntu Primary School in Kigali, and this fall it is breaking ground on several projects in Haiti, including the new GHESKIO Tuberculosis Facility constructed out of locally fabricated materials. Pliny Fisk is Co-Director and Co-Founder of the Center for Maximum Potential Building Systems (CMPBS), a non-profit design firm established in 1975 dedicated to sustainable planning, design and demonstration, now the oldest of its kind in the US. Pliny is considered one of the originators of the Sustainable Architecture and Planning movement in the United States, with contributions spanning four decades. Even though the Center’s non-profit work is oriented around research and education it is unique from the standpoint that it’s the prototypes Pliny has designed have been published widely with many of the foremost designers and leaders within and without the green movement. A brief list includes; Thom Mayne , Frank O. Gehry, I. M Pei, Richard Meier, Steven Hull, and product designer Jonathan Ive of Apple computer. 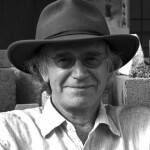 Similarly Pliny’s work in the planning and global issues fields have been published with equally high caliber people such as Bill McDonough, Paul McCreedy, Amory Lovins, Jaimi Learner from Curitba Brazil, Paul Hawken ,Janine Benyus, Vivian Loftness, Majora Carter, Gail Vittori, Bob Berkebile, developer John Knott, and Ray Anderson of Interface Carpets in the green business sector.Due to his ground-breaking work Pliny has received numerous awards including the only Earth Summit Award in Rio in 1992 shared with the City of Austin as the first Green Building program in the world. It was the only award given to the US. He has received a Presidential award for assisting in the moving of towns from the Mississippi flood. The first ever Sacred Tree Award from the USGBS for work in the public sector, The Solar Pioneer Award from the American Solar Energy Society, and been a honorary Fellow at three universities.